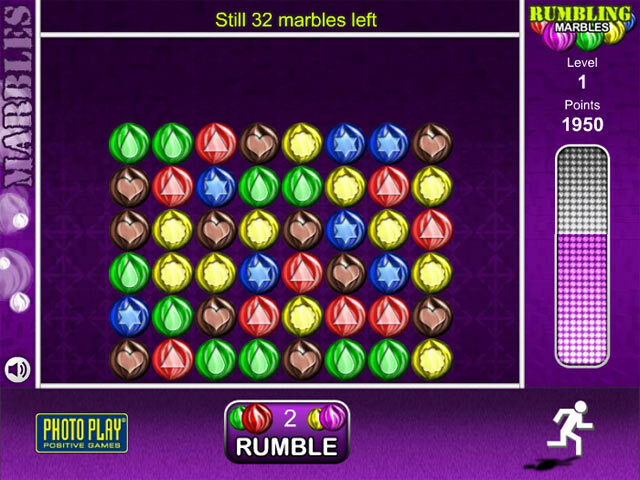 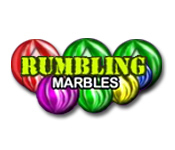 Destroy all the Marbles as quickly as you can in this fun and exciting Match 3 game! 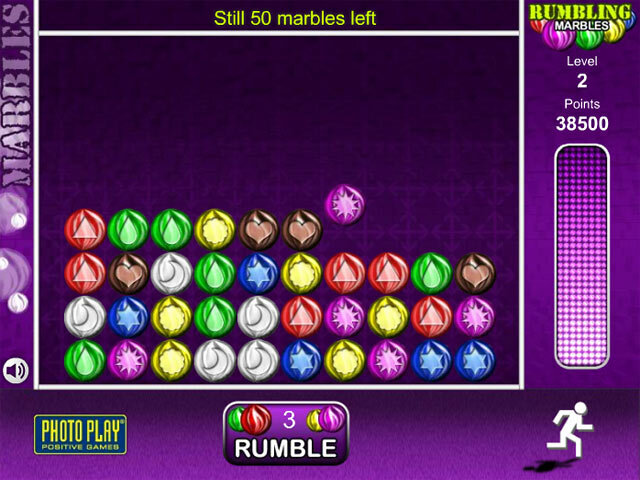 How long can you survive?Destroy all the Marbles!Destroy all the Marbles as quickly as you can in this fun and exciting Match 3 game! 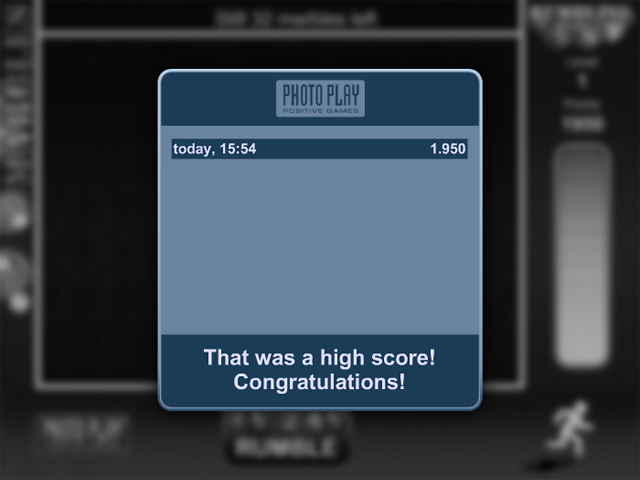 How long can you survive?